Dental Care at our Studio, with Free Stay !!! 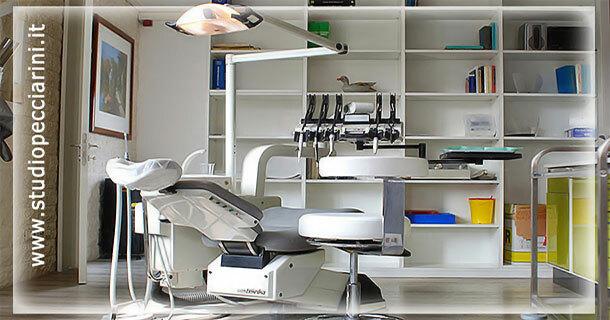 The professionals of our dental practice, graduated at the University of Siena, will welcome you with their many years of experience in the various sectors of the dental industries such as the Conservative, Prosthetics, Surgery, Implantology. All at reasonable prices and competitive with the major low-cost clinics in Italy and abroad. A free stay of one or more nights will be offered to our guests who wish to undergo dental treatment. Visit Siena and treat your teeth !